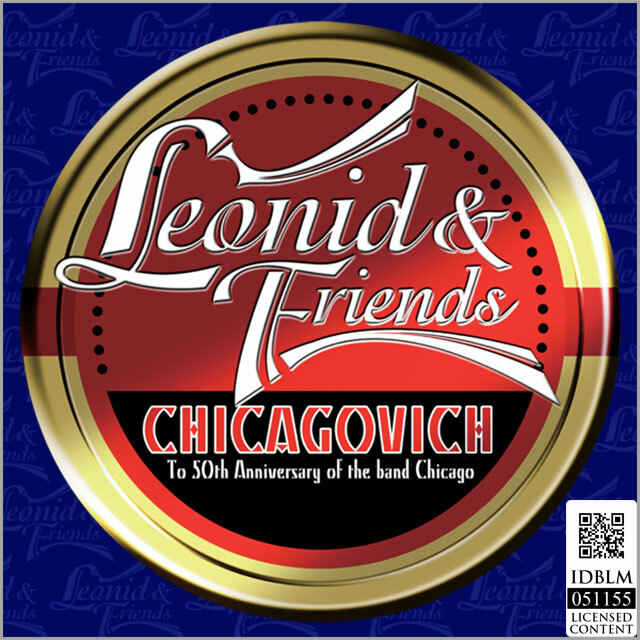 In just three short years, Leonid & Friends has blown the minds of legions of fans with their uncanny ability to capture the spirit, musicality and fire of American supergroup Chicago. 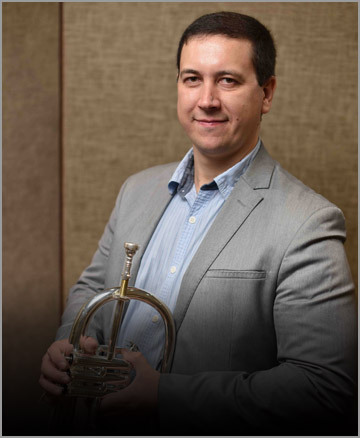 Vorobyev wasn’t always a fan of horn bands, and as a teenager gravitated to the hard driving guitar-based sounds of the Beatles, Creedence Clearwater Revival, Deep Purple and Grand Funk Railroad. 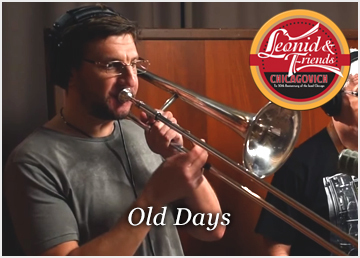 But that all changed when Vorobyev heard Chicago. 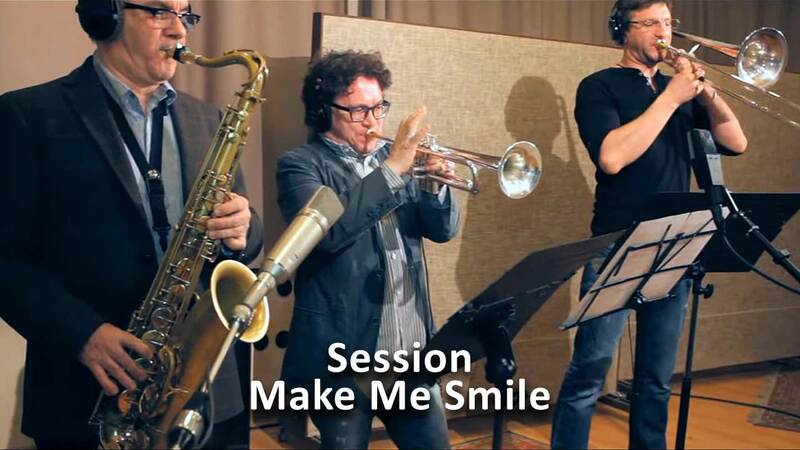 He became an instant fan. 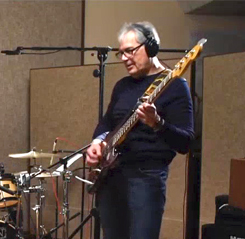 "I loved so much the brilliant mixture of rock guitars, drums and jazz horns with bright vocal harmonies," he said. 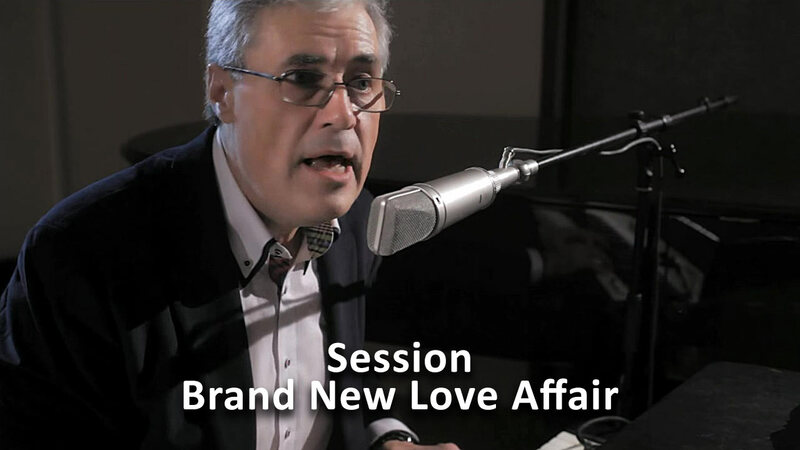 In 2014, Vorobyev decided to indulge his love for the band by gathering a few fellow musicians in a studio to record a video of them playing his favorite Chicago tune, Brand New Love Affair. 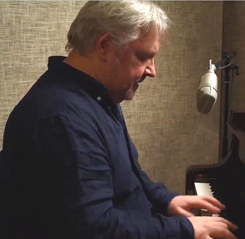 No charts or scores of the song existed so Vorobyev transcribed the tune by ear. 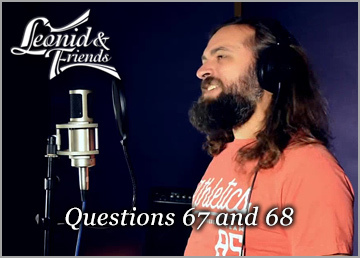 The result was a YouTube video that quickly went viral. 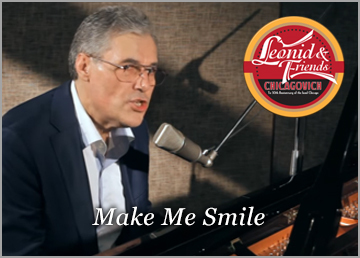 Since then Leonid & Friends has recorded videos of other Chicago hits including Make Me Smile, 25 or 6 to 4, and Saturday In The Park. 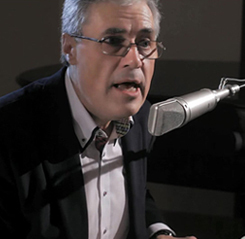 Scott Schwebke has been a journalist for more than 30 years and a longtime fan of Chicago dating back to its incarnation as CTA. 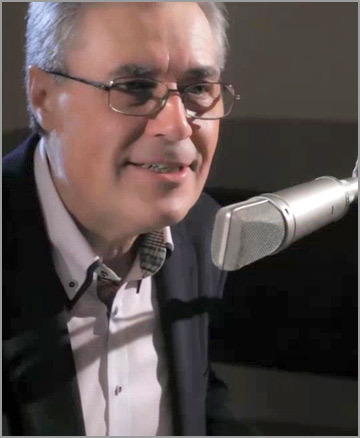 His work has appeared in the Los Angeles Times, the Denver Post, Orange County Register and various publications across the U.S. 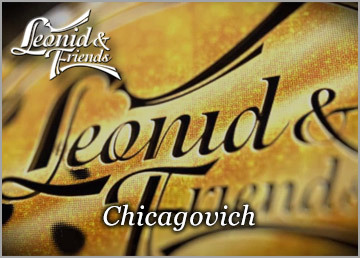 Learn more about Leonid and his Friends. 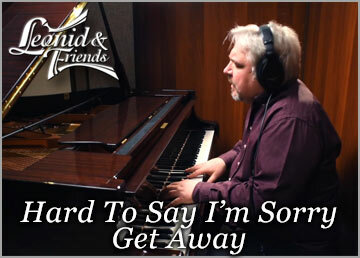 Musical director and founder of Leonid & Friends. 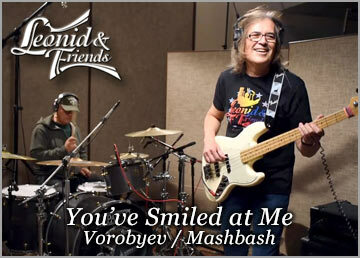 Leonid Vorobyev is the leader and founder of the band Leonid & Friends. 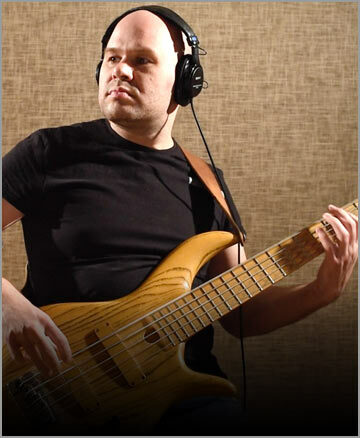 He is the band’s producer, plays bass and piano, sings lead and backing vocals, transcribes all the musical sources, and he produces, mixes, and masters all audio and video productions. 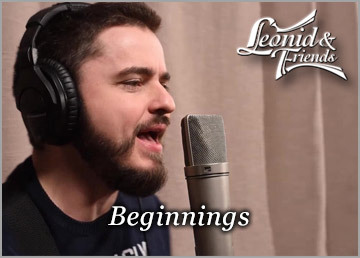 Leonid graduated from East Siberian Institute of Culture as a Choir Conductor. 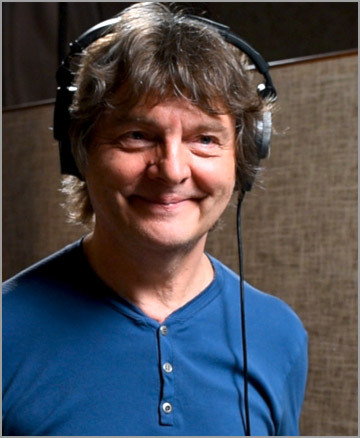 He had been working in various bands as a bass player and a singer when in 1989 he chose studio operations as his main interest and began a career as a record-mix engineer and sound producer. 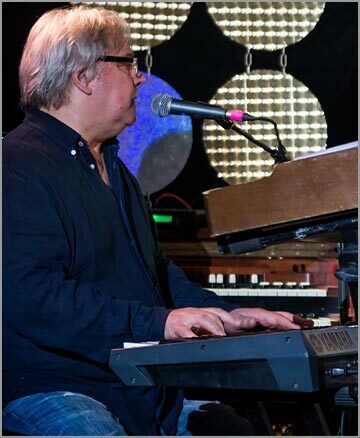 He has been working as a music producer, sound engineer, composer, and musician for about 30 years. 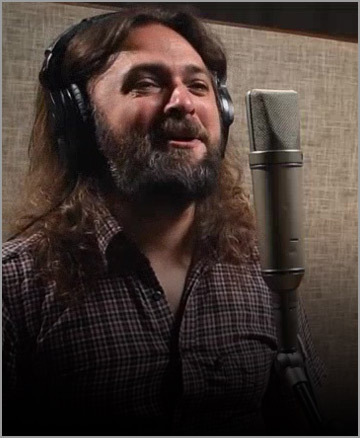 Many Russian bands and singers have passed through his hands and ears. 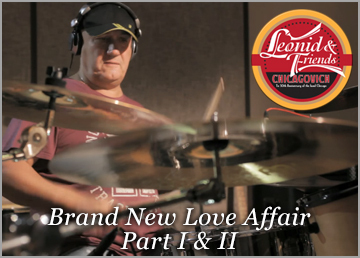 At the end of 2014, Leonid decided to give himself a gift to celebrate his retirement by recording a cover version of Chicago’s song Brand New Love Affair. 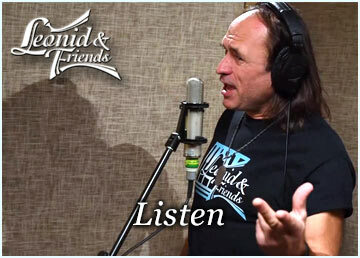 No charts or scores of the song existed so he transcribed the musical source by ear, called upon his friends and recorded the song. 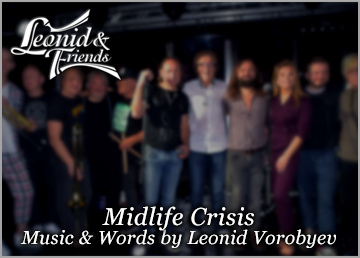 What happened when the song was released surprised everyone and was the start of the new project ‘Leonid & Friends’. 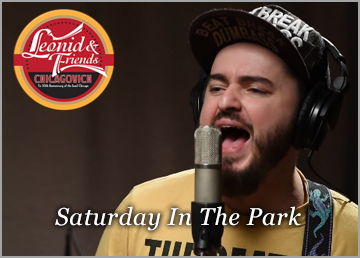 A graduate of the Irkutsk College of the Arts and Institute of Contemporary Art. 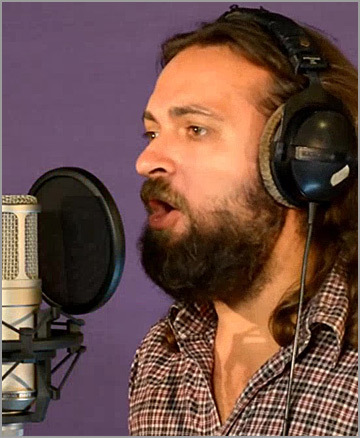 Vasily has won several international music competitions. 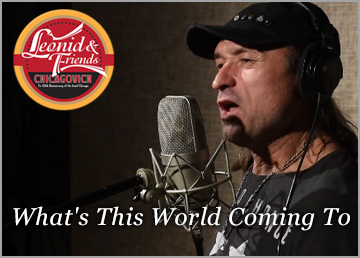 He has been a member of the Russian hard rock band Monomakh, where he won praise from former Black Sabbath frontman Ronnie James Dio. 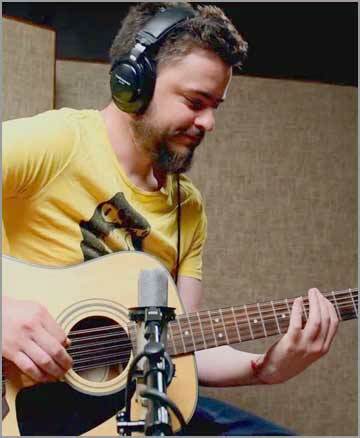 A graduate of Tiraspol Rubinstein Musical College, Sergey has collaborated with many Russian pop and rock stars as a session musician both in the studio and in the live performances. 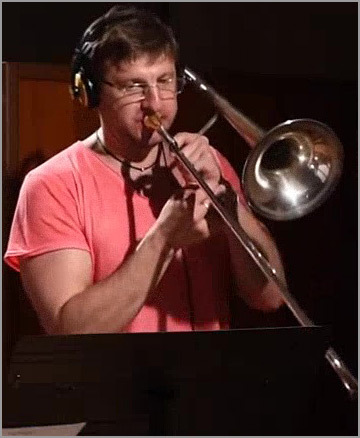 Sergey also writes songs and sound tracks for the Russian film industry. 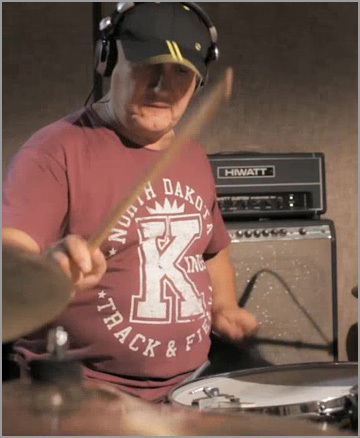 Hailing from Kiev, Ukraine, Serge is a graduate from the Kiev Institute Of Theatrical Arts. 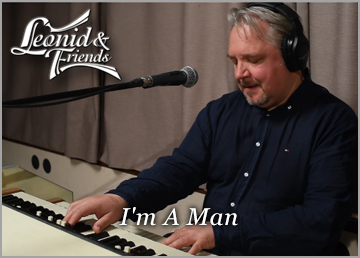 He has been a keyboardist and vocalist in various bands and is the founder of his own recording studio Studio Crystal Sound. 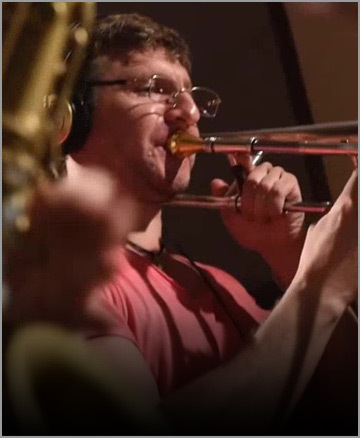 He has extensive experience as a studio musician and live performer. 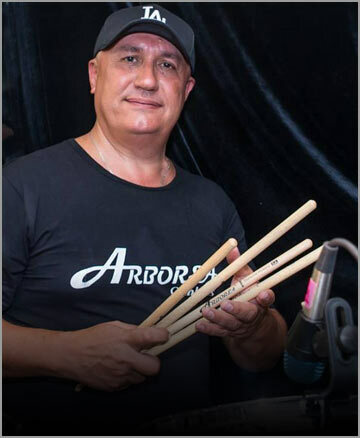 Recognized as one of the best drummers in Russia, Igor has vast experience in live performances and session work. 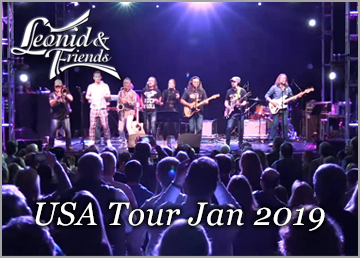 He has collaborated with musicians in Russia and from various foreign countries. 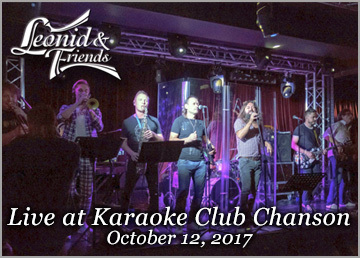 Vlad is a graduate of the Ufa Institute of Arts as a choir conductor. 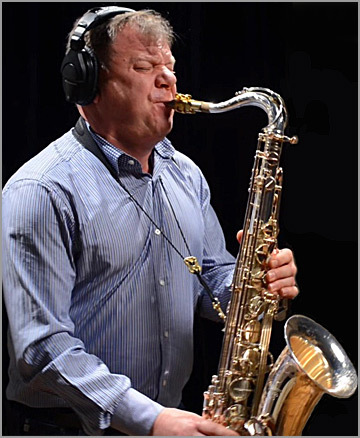 He has also served as laureate of international jazz festivals in Russia. 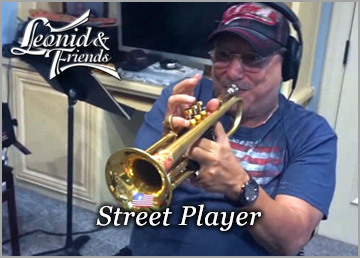 Vlad has worked with Russian and foreign performers, including jazz musicians from the USA who performed in Russia such as Chuck Loeb, Phil Perry, Dave Koz, Eric Marienthal, and Brian Simpson. 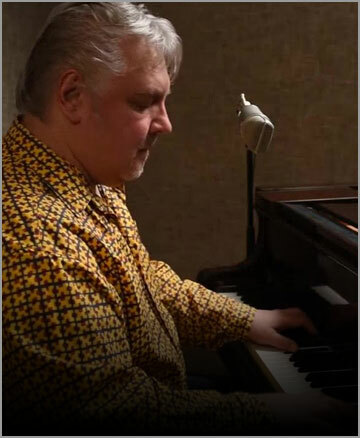 Vladimir is a graduate from the Ulan-Ude Musical College of Tchaikovsky and Novosibirsk State Conservatory of Glinka. 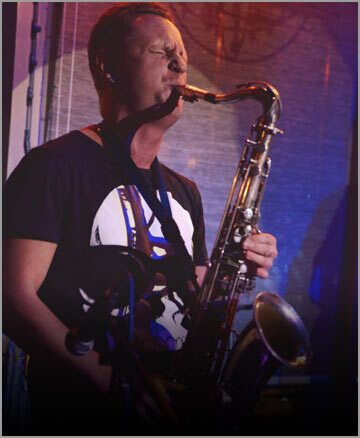 He has performed with various bands throughout Russia. 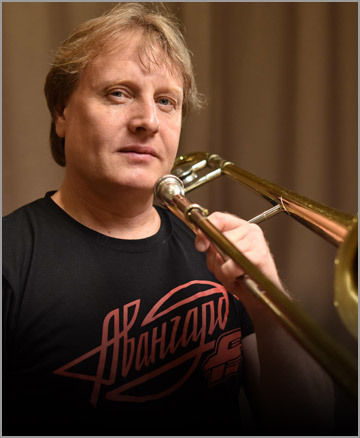 Alexander is a graduate of Moscow Music Institute of Gnesin, and Moscow State University of Culture and Arts. 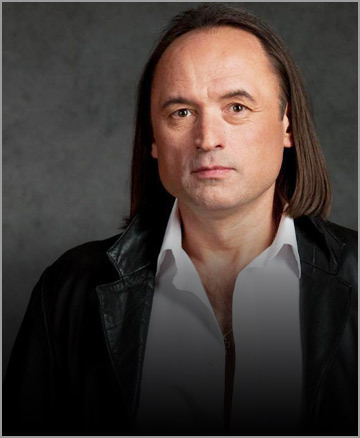 He has worked with numerous Russian performers both in the studio and on stage. 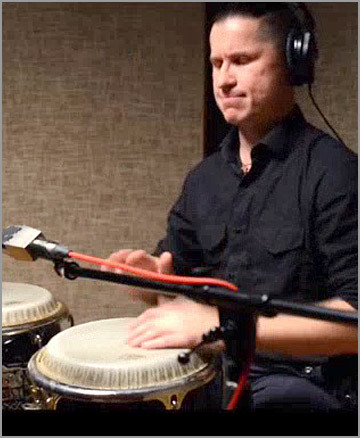 Alexey is a graduate of the Moscow Music Institute of Gnesin and Moscow Institute of Culture. 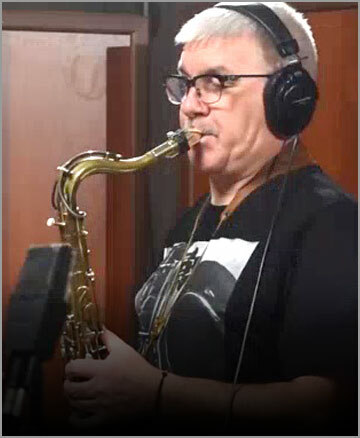 He has worked with many of Russia’s top bands. 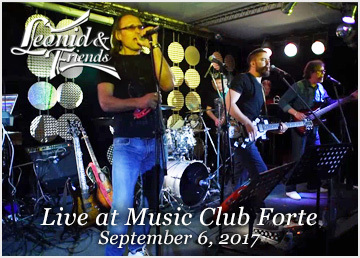 Konstantin graduated from the Moscow Music Institute of Gnesin. 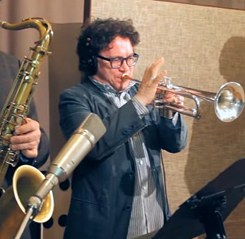 He has won the Brussels Jazz Contest and has toured in Russia and abroad. 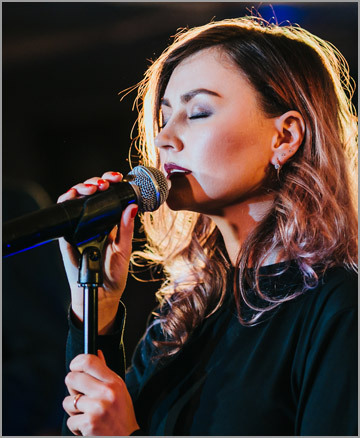 A talented vocalist, Ksenia can also sing in English, Chinese, Italian, Armenian, Kazakh and Bulgarian. 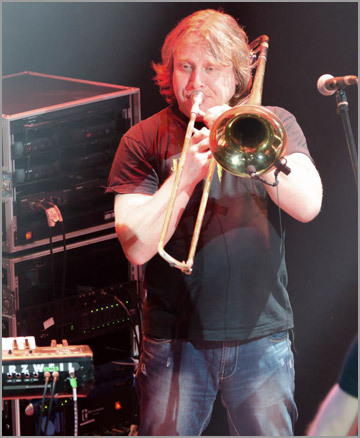 Andrey is a graduate of the Moscow Music Institute of Gnesin and has worked with many of Russia’s top bands. 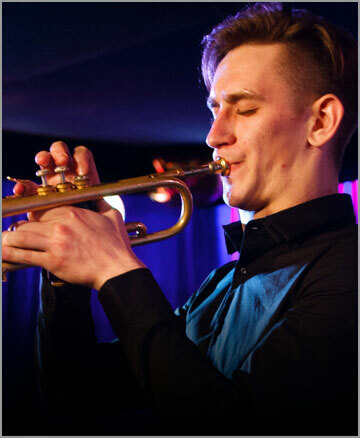 A graduate of Arkhangelsk Music College. 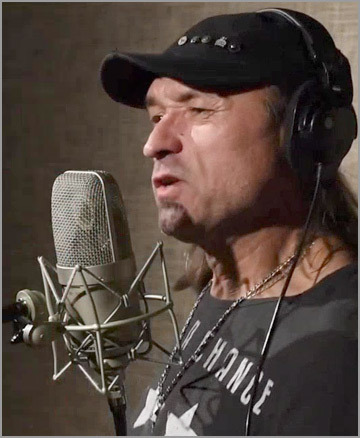 Oleg has collaborated with many Russian pop and rock stars as a session musician both in the studio and in the live performances. 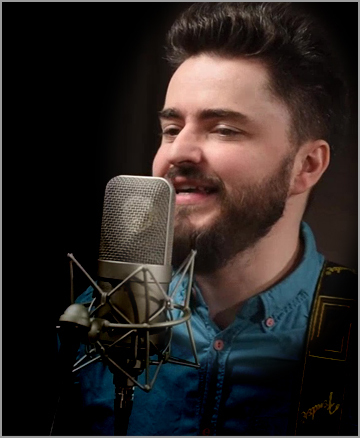 Maxim is a graduate of the Moscow Music Institute of Gnesin. 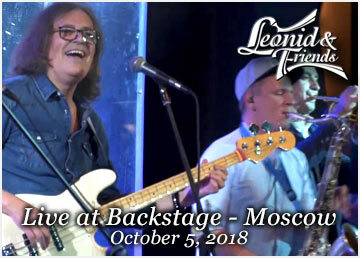 He has worked with many of Russia’s top bands. 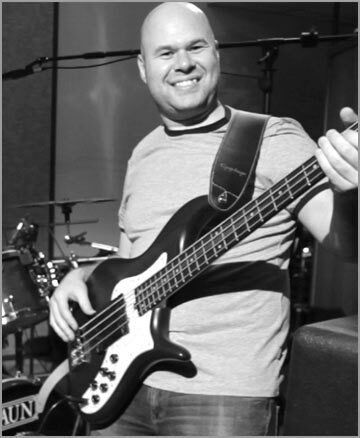 Dimitry is a graduate of the Moscow Music Institute of Gnesin and has worked with many of Russia’s top bands. 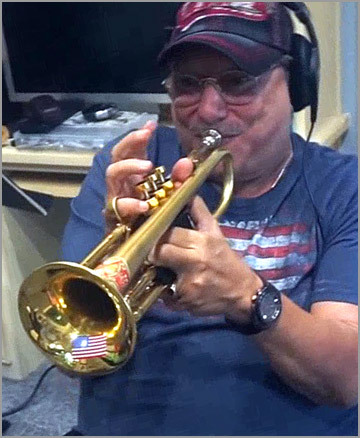 Arturo Sandoval was born in Artemisa, a small town in the outskirts of Havana, Cuba, on November 6, 1949, just two years after Dizzy Gillespie became the first musician to bring Latin influences into American Jazz. 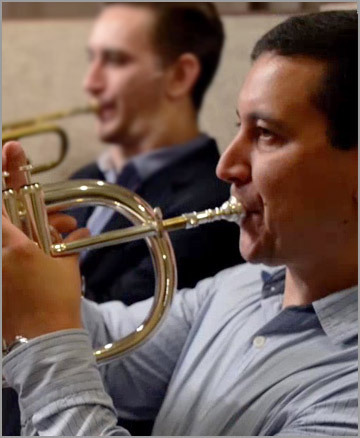 Sandoval began studying classical trumpet at the age of twelve, but it didn’t take him long to catch the excitement of the jazz world. 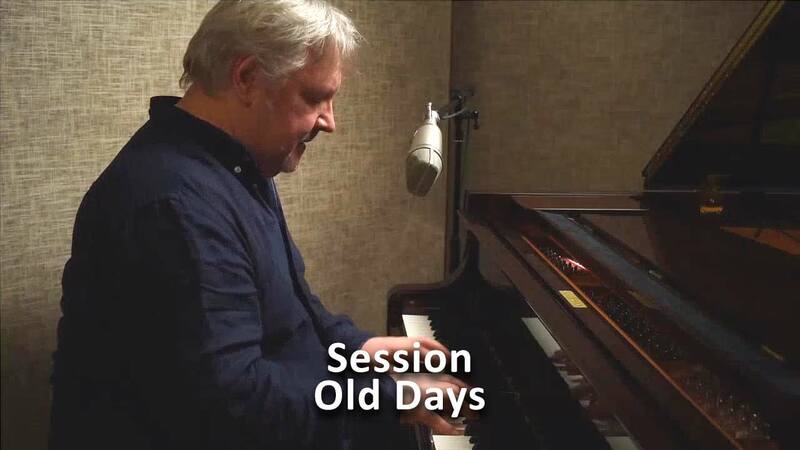 He has since evolved into one of the world’s most acknowledged guardians of jazz trumpet and flugelhorn, as well as a renowned classical artist, pianist and composer. 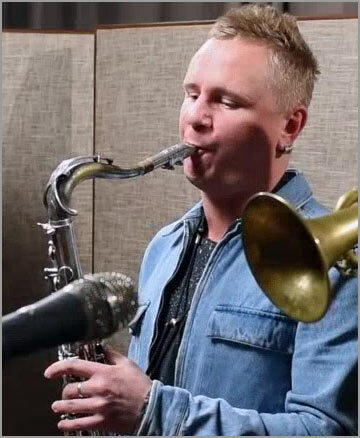 He is a 10 time Grammy Award Winner, Emmy Award Recipient, 6 Time Billboard Award Winner, the 2015 Hispanic Heritage Award Recipient, the 2016 Honorary Doctorate recipient in Fine Arts from The University of Notre Dame, and the recipient of the United States of America, Presidential Medal of Freedom. 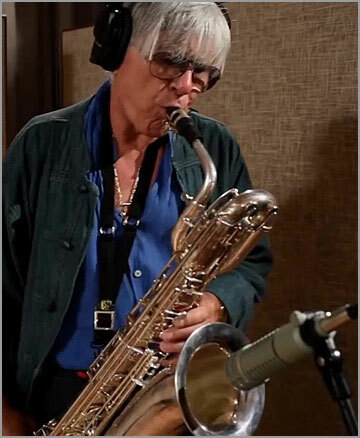 "Born into poverty in Cuba and held back by his government, he risked everything to share his gifts with the world. 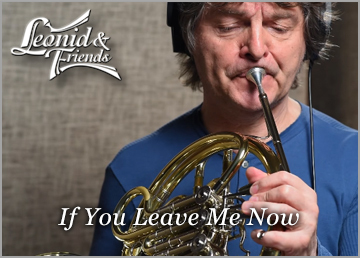 In the decades since, this astonishing trumpeter, pianist and composer has inspired audiences in every corner of the world and awakened a new generation of great performers. 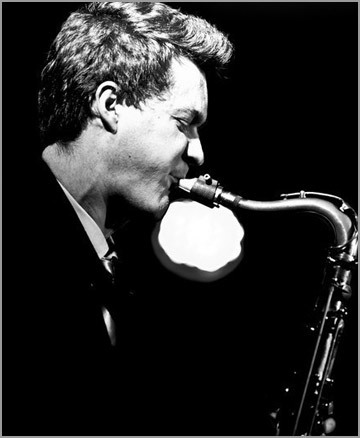 He remains one of the best ever to play." 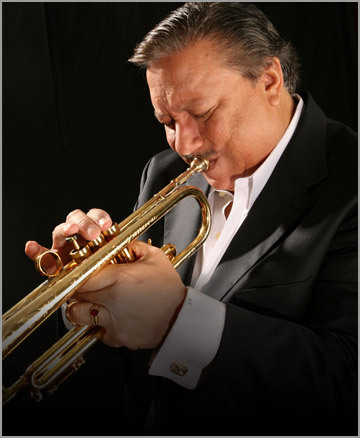 –Barack Obama (presenting Arturo Sandoval The Presidential Medal of Freedom. 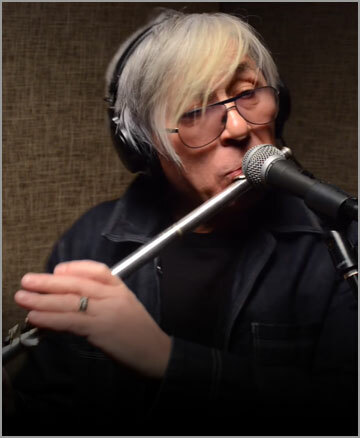 Arkady Shilkloper is a multi-instrumentalist and composer. 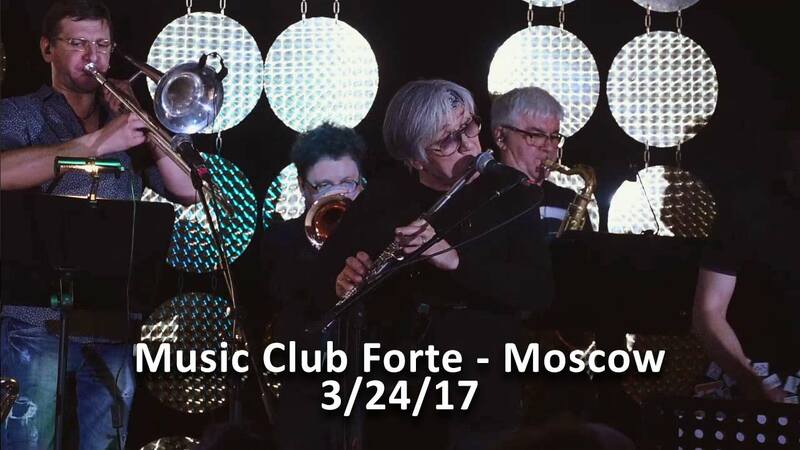 He enjoyed a career in the orchestra of the Bolshoi Theatre from 1978 to 1985 and was also a member of the Moscow State Philharmonic Symphony. 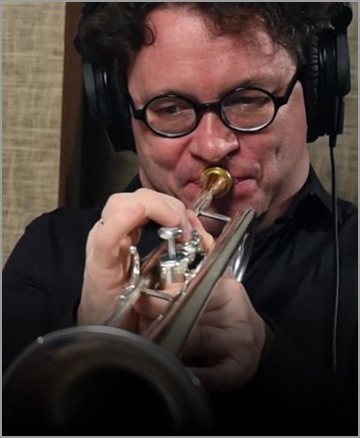 Shilkloper spent four years with the Vienna Art Orchestra and has over 80 album and film credits to his name. 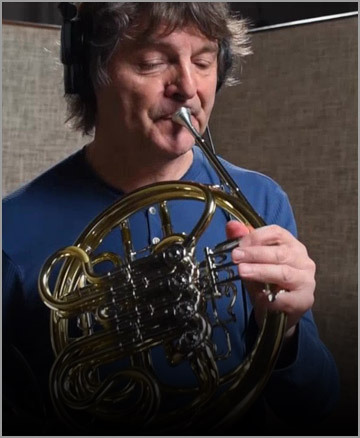 He is considered one of the best jazz performers on French Horn and Alphorn in the world. 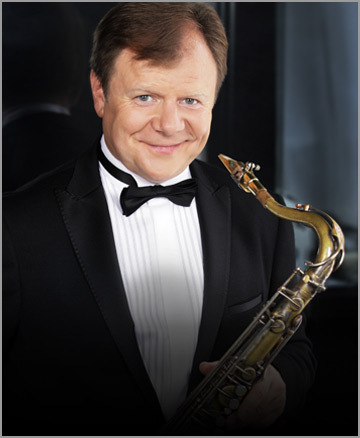 Igor Butman, saxophone virtuoso, bandleader, club owner and television host is Russia's number one jazz personality. 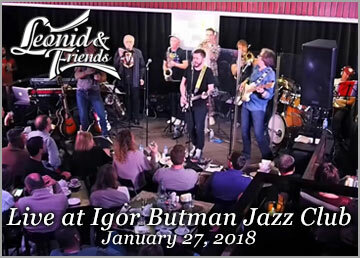 With a major in Performance and Composition from the Berklee College of Music in Massachusetts, Butman performed with noteables including Dave Brubeck, Chick Corea, Pat Metheny, The Lionel Hampton Orchestra, The Lincoln Center Jazz Orchestra, Wynton Marsalis, Natalie Cole, Billy Cobham and Grover Washington Jr., who took Igor "under his wing." 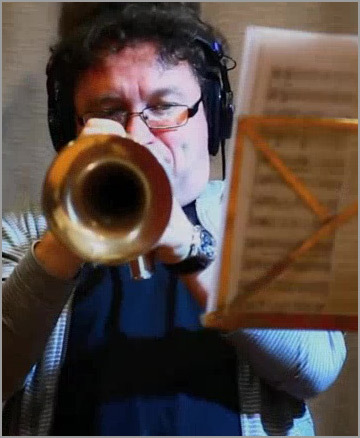 In 2009 Igor launched his own label called Butman Music and he has performed at every Olympic Games starting with Athens in 2004. 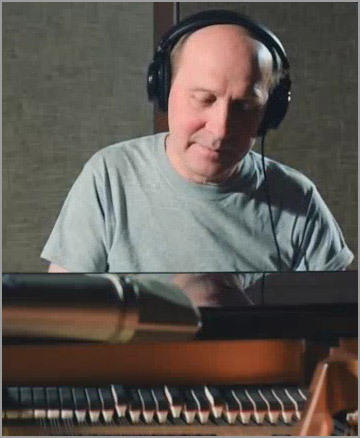 Vladimir Osinsky is a composer, arranger, sound engineer, and keyboardist who has worked with many of Russia's top bands. 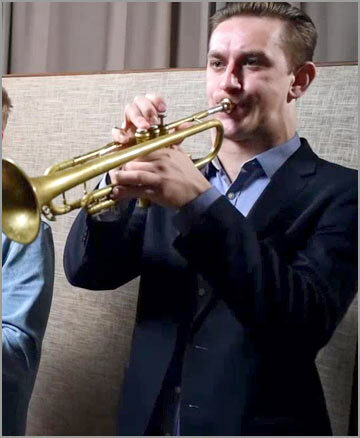 Ilya Prokudin is a graduate of the Moscow Music Institute of Gnesin. 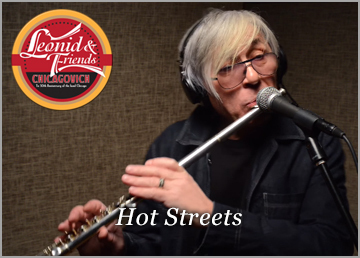 He has worked with many of Russia’s top bands. 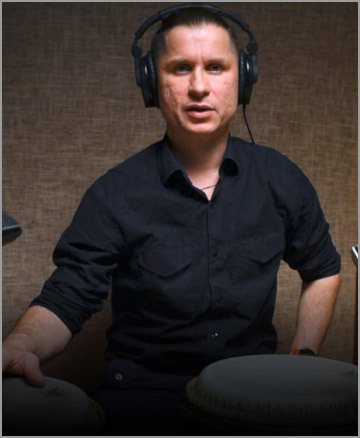 Ilya Vymenits is a drummer/percussionist who has worked with many of Russia’s top bands. 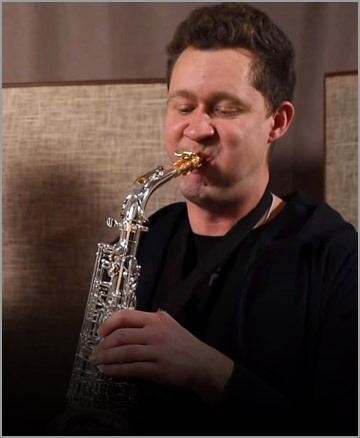 Daniil is a graduate of the Kurgan Musical College. 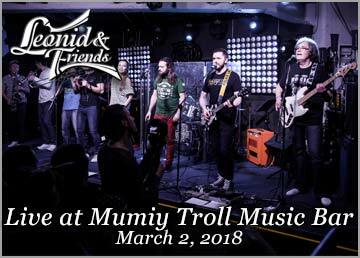 He has worked with many of Russia’s top bands. 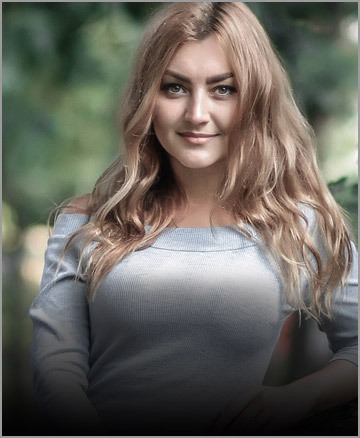 Irina Kozlova is a graduate of the Maimonid State Classical Academy. 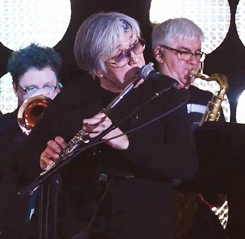 She has worked with “Radio and TV Orchestra” and with many Russian pop-stars. 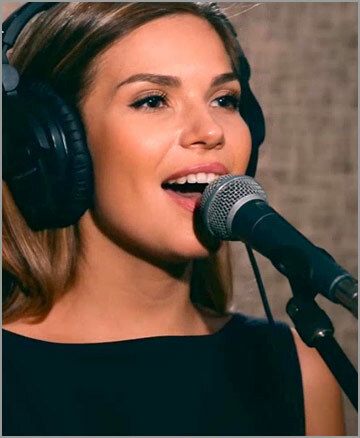 Irina is a singer-songwriter in the project with Igor Javad-Zade "Smotri I." 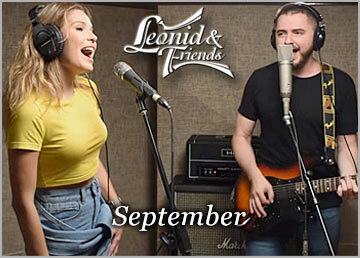 Leonid & Friends debut album. 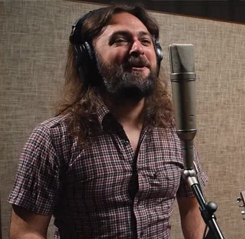 "I haven’t been this happy about an album in a VERY long time. 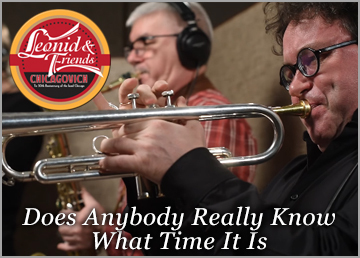 Leonid Vorobyev and his mighty intrepid band of friends have released what is perhaps the best tribute album in the history of rock and roll. Superlative? Perhaps. 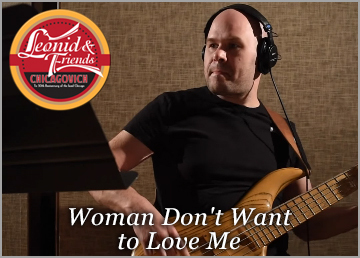 But I wouldn’t toss about such a platitude lightly. 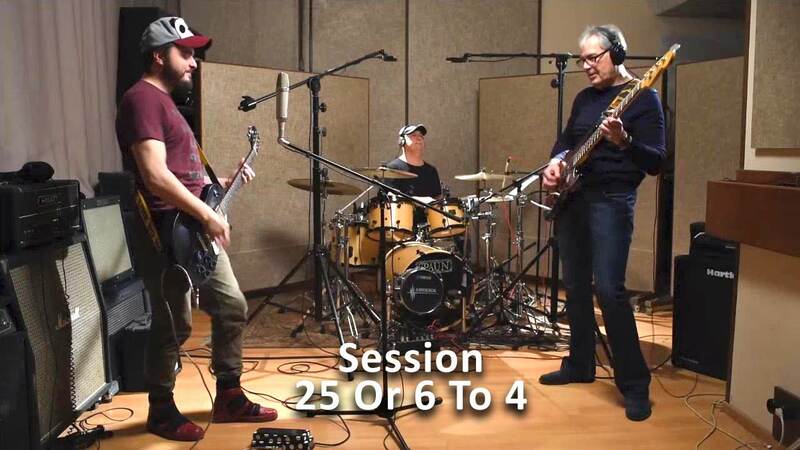 In short, if you’re a fan of Chicago; you’re going to believe me when you hear this record." 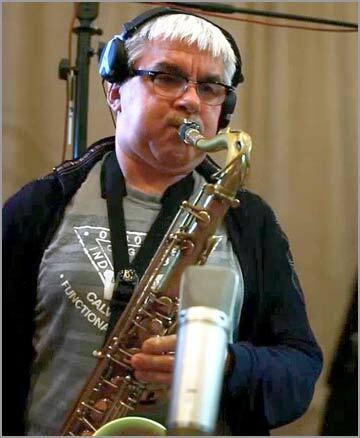 - Phil Traynor, contemporary jazz musician, composer, and recording artist. 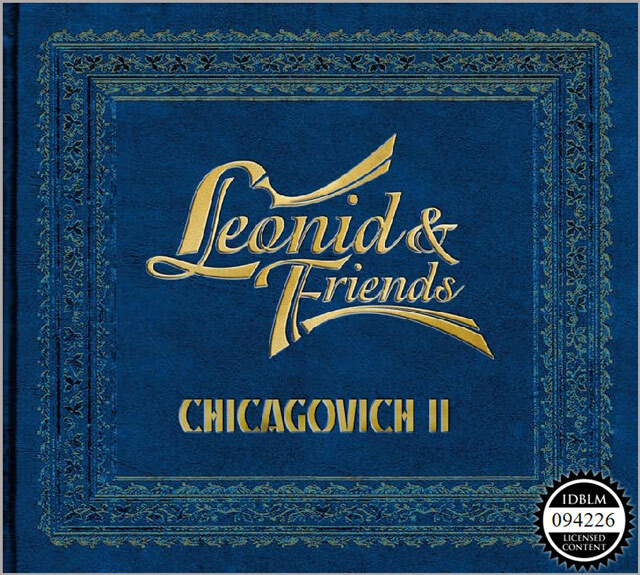 The music continues with the release of Leonid & Friends’ CHICAGOVICH II. 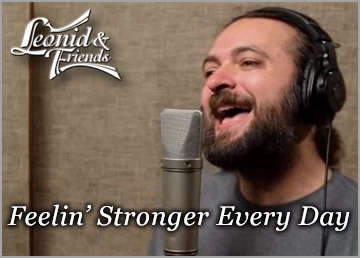 Eleven more of the most requested tracks everyone loves including Beginnings, Questions 67 & 68, I’m A Man, Feelin’ Stronger Every Day, Free, If You Leave Me Now, Street Player, You Are On My Mind, Listen, Hard To Say I’m Sorry/Get Away, and Stay The Night. 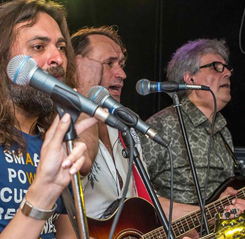 The perfect complement to their debut album, CHICAGOVICH II will keep you singing, dancing, and enjoying our tribute to one of the greatest bands in the world! 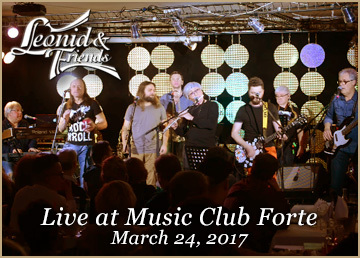 Leonid & Friends perform their favorites as a tribute to one of the greatest bands in the world . 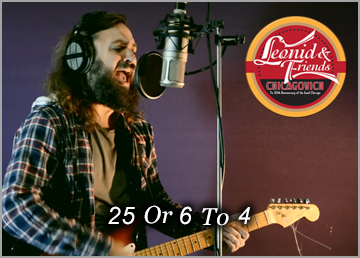 . . Chicago! 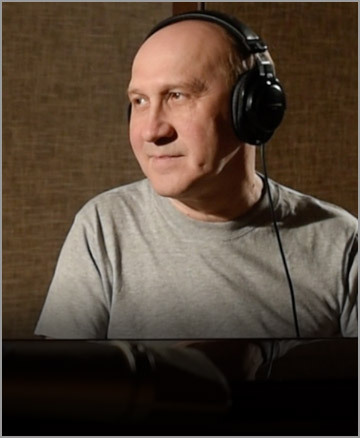 All music and video is edited, mixed and mastered by Leonid Vorobyev. 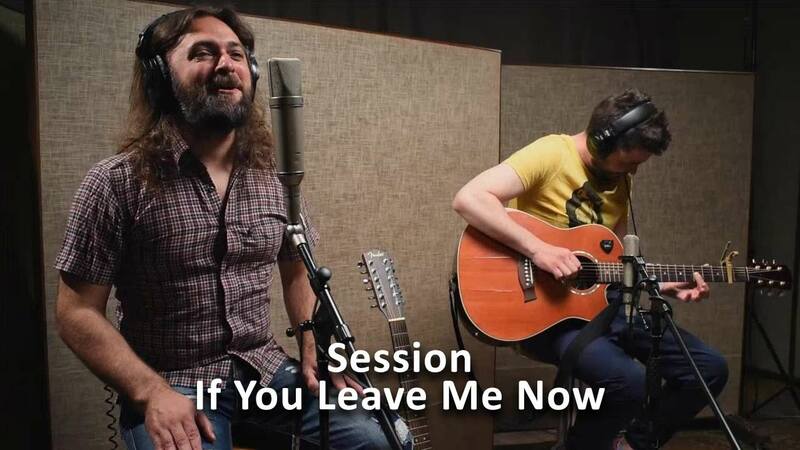 All songs recorded in the Osinsky Recording Studio, Moscow, Russia. 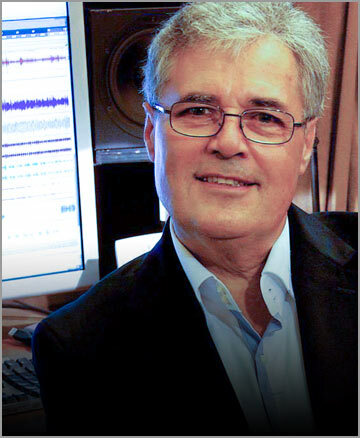 Vladimir Osinsky, Proprietor. 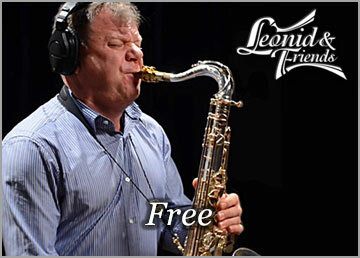 To sample and purchase the music of Leonid & friends please select from the providers below. 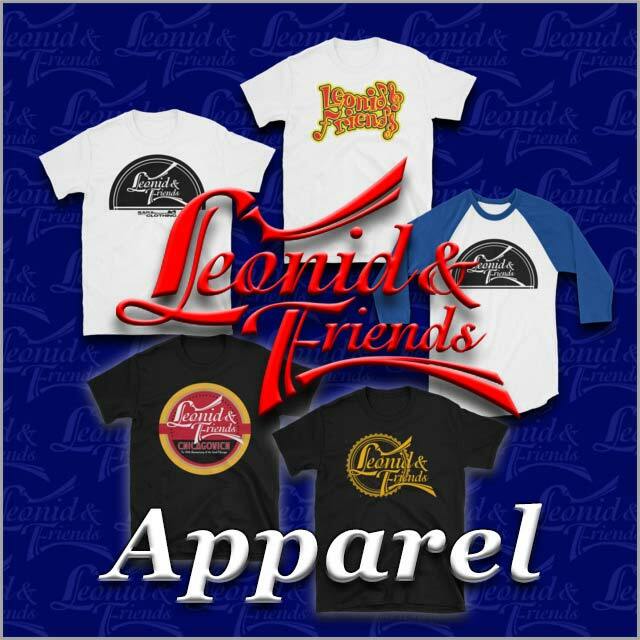 Grab an official Leonid & Friends shirt, or two, or more! They make great gifts. 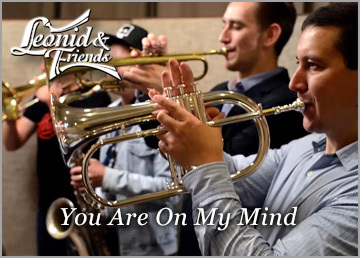 Produced by SarX Clothing and sold through Shopify, your trusted online source. 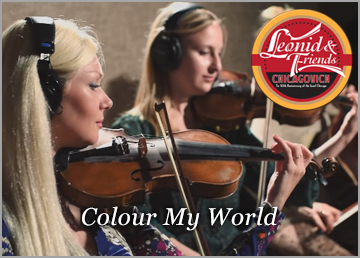 Choose your favorite styles and colors. 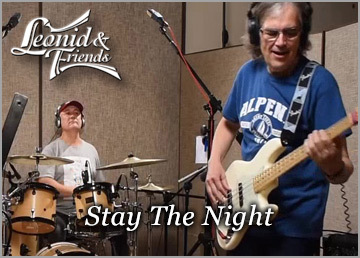 Please don't forget to LIKE our page on Facebook and our videos on YouTube. 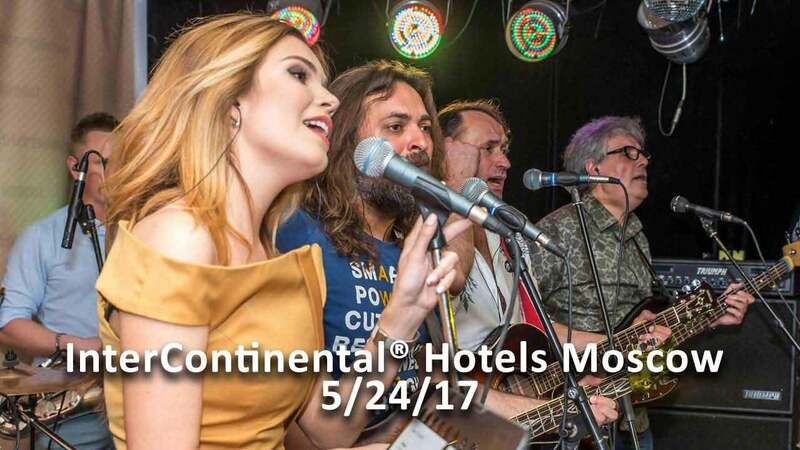 We'd love to see you there! 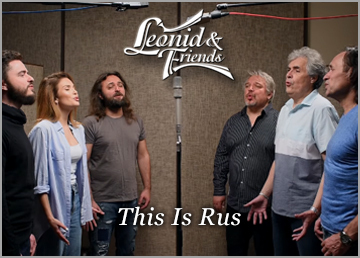 Copyright © 2019 Leonid & Friends. All rights reserved.